Antarctic is a polar region, which is located around the south pole of Earth. It is opposite to the Arctic region around the North Pole. The Antarctic region encompasses exactly the continent of Antarctica and other island zones spotted on the Antarctic Plate. To be more specific, we can say that the Antarctic region comprises the ice shelves and island sectors in the Southern Ocean, which is located to the south region of Antarctic Convergence. Antarctic Convergence is typically a zone approximately 32 to 48kilometer wide with altering latitude. 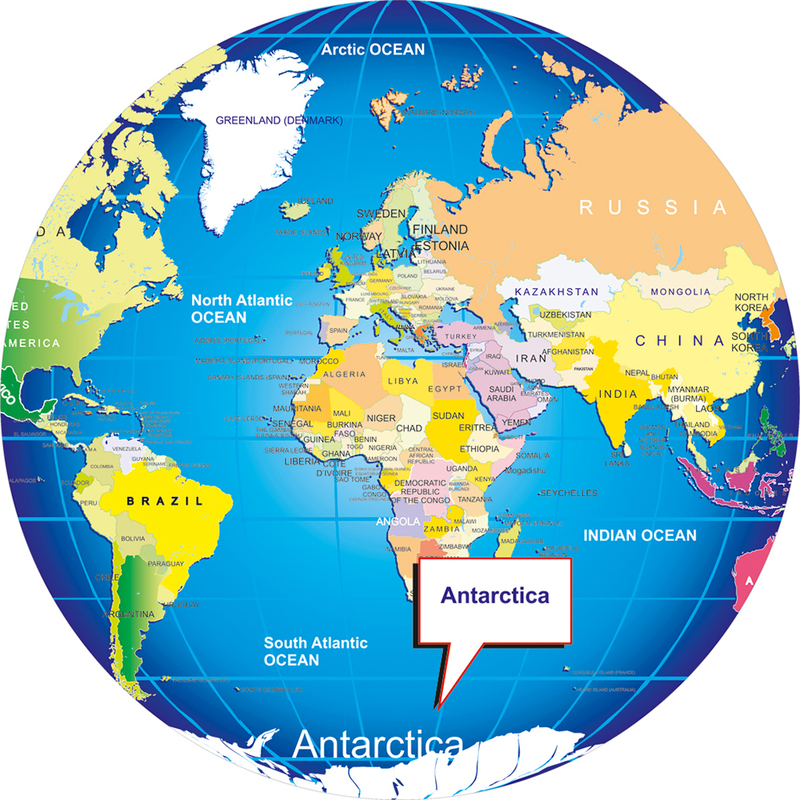 Nearly, twenty percent of the Southern Hemisphere is covered by this region, the 5.5 percent which is 14 million km2 is the surface area of the Antarctic continent itself. From a geographic point of view, One of eight ecozones of the Earth’s land surface is Antarctic ecozone. A large part of the Antarctic region is situated to the south of 60°S latitude parallel, which is administered by the international constitutional management of the Antarctic Treaty System. There are islands like Sandwich Islands located at United Kingdom, Bouvet Island at Norway, and Heard and McDonald Islands at Australia. Their 370 kilometers Exclusive Economic Zones are located according to the national governing authorities of the country of which they are part of. Kerguelen Islands are also the regions that are located in the Antarctic Convergence area. On the other hand, there many islands like Diego Ramírez Islands, Falkland Islands, Campbell Island, Macquarie Island, Prince Edward Island etc. 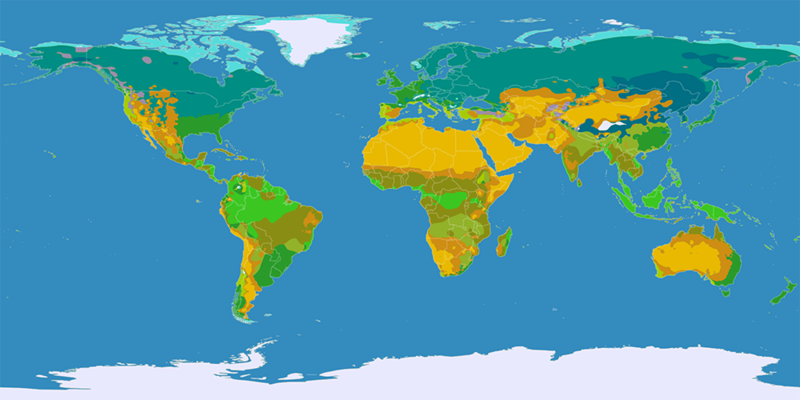 are at the north of Convergence and therefore not included in the Antarctic region.